Being a complicated machine with a multiple of devices interlined and working in perfect coordination, your laptop is just like the human body. The machine can disrupt at any moment. 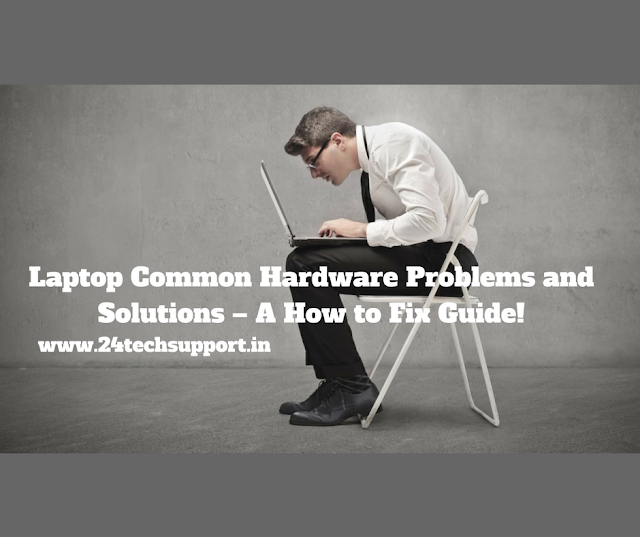 The centers for laptop repair Gurgaon handles tons of such laptop hardware problems every week.They have come with a list of laptop common hardware problems and solutions.  Attach the charger cable and put on the switch, maybe you’ve not noticed that the battery charge is completely exhausted.  Press the “start button” a little bit hard, maybe it is disturbed someway.  If the opening signal is okay, the monitor may require some repair. 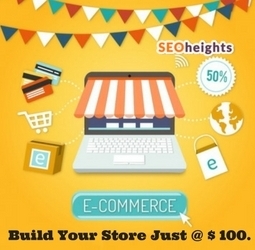 In such circumstances, you need to call an expert who understands better the laptop hardware problems and solutions. 2. Laptop is turning off and on automatically: In this problem from our list of laptop common hardware problems, the laptop once started, starts to turn off and on without any logical reason. It remains completely out of your control. The problems may be due to overheating of the machines or a motherboard failure. In such circumstance, you may need to change the motherboard, or check whether the internal fan is moving or not. 3. Laptop is making unusual noise while running - In older laptops it is a common problem. It constantly makes a rattling or grinding noise at very low pitch, otherwise it is working perfectly. In most of the cases, the noise comes from the cooling fan, as dust piles up onto it with time. Cleaning the fan may resolve the problems. If the sound is due to any damage to the hard drive, then you may require it to replace. 4. Laptop freezes or shuts down all of a sudden: This problem is an annoying one, and may hamper your job a lot. You may have noticed that in such situation, the bottom of the laptop heats up unnaturally and the cooling fan may run faster. It is an issue solely related to the heat sink of the machine. As dust stores, up in huge quantities in the heat sink, the processor can’t cool down properly. As a result, the machine is over heated leading to a sudden stoppage of the processor. It is better to contact a repair center like the laptop repair center Gurgaon for solving the issue. 5. Image is distorted or jumbled: The problem is visible only after the machine is turned on. This problem may be due to the failure of graphic card, poor connection between the monitor and the CPU. The problem can be sorted out by changing the graphic card. If it still persists, then the cables are to be checked thoroughly to fix the issue. An experienced technician knows how to fix the hardware problem in the laptop and make it work once again. So, it is always feasible to consult an Laptop Repair Services expert if you don’t have a good idea about the complete hardware system.